About the Book: "Crack the Case System is a complete training program, covering every aspect of the infamous “case interview” favored by top management consulting firms and a growing number of Fortune 500 companies." "Our mission is to make tangible and sustainable impact on our clients and their businesses. We also aim to bring management consulting capabilities into the hands of students of all levels and all backgrounds." "Cornell Consulting Group is a student organization that provides strategic consulting services to businesses, education institutions and non-profit organizations." "The Cornell Venture Capital Club (CVC) provides Cornell undergraduates with the unparalleled opportunity to learn about the venture capital industry by working directly with leading VC firms and their portfolio companies." 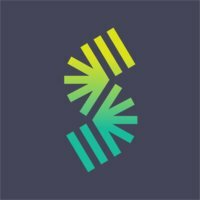 "Social Business Consulting (SBC) is a student-run nonprofit organization headquartered at Cornell University that provides pro-bono consulting services to social entrepreneurs around the world." "The Cornell Undergraduate Asia Business Society (CUABS) aims to grow a global network of highly motivated student leaders who seek to impact Cornell and the greater business community." "The school's mission is to create ideas that deepen and advance our understanding of management and with those ideas to develop innovative, principled, and insightful leaders who change the world. " 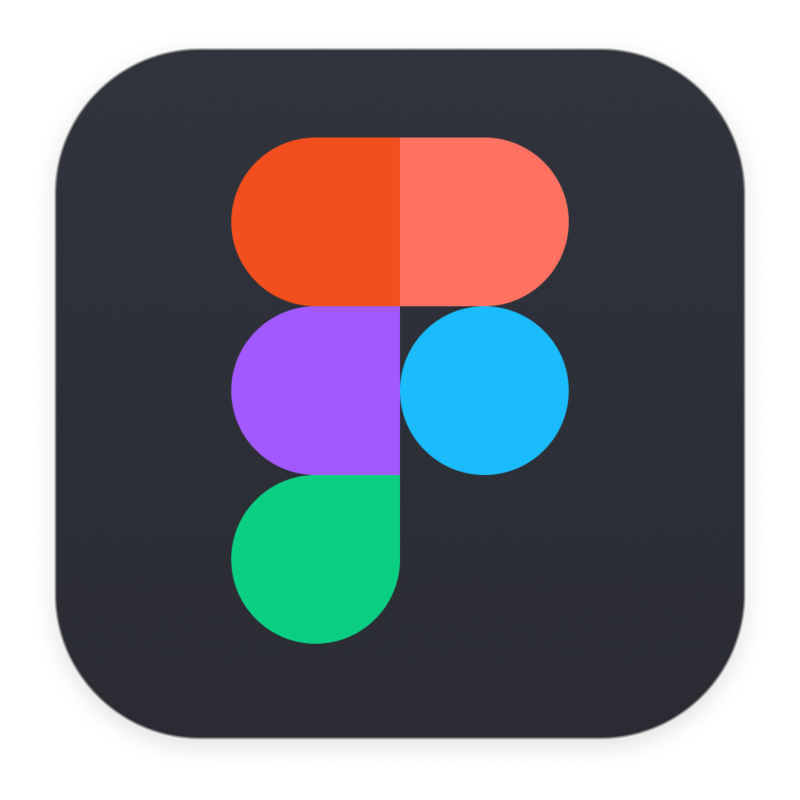 Follow designers and product managers in the field talk about their work and how to enhance your skills. Read great articles from the design community on latest trends, design principles, and more. 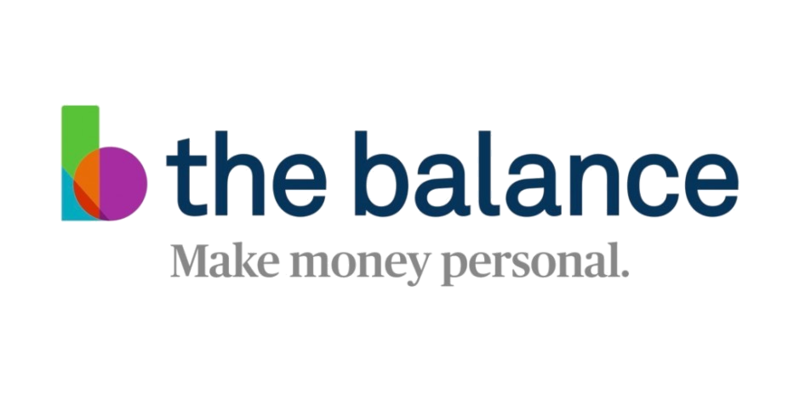 "Master every aspect of your financial life with expert advice and how-to guides on topics ranging from investing and debt management to finding a new job." "Medium taps into the brains of the world’s most insightful writers, thinkers, and storytellers to bring you the smartest takes on topics that matter. So whatever your interest, you can always find fresh thinking and unique perspectives." "A collection of essays by Julie Zhuo on design, building products, and observing life." "Farhad Manjoo is the “State of the Art” columnist for Business Day, a position he assumed in February 2014. Before joining The Times, Mr. Manjoo was a technology columnist at The Wall Street Journal." "OpenIDEO is a global community working together to design solutions for the world’s biggest challenges." "A podcast bridging the gap between Students and the Design Industry. Launching December 17th." "Cornell University Sustainable Design (CUSD) is a student run, interdisciplinary project team with a bias towards impact. We bring together students from across all seven colleges to work alongside renowned faculty and knowledgeable professionals in our mission to create a network of proactively sustainable communities." "The Intro to Digital Product Design Course is a training program for anyone interested in UX / UI and Product Design careers in digital experiences...In this course, you will learn how to ideate solutions for existing applications and execute thoughtful solutions with Sketch, prototyping tools, and Origami." "Medium Design Collective exists to connect independent thinkers of varying academic backgrounds through the design process...Throughout the year, Medium hosts a number of talks, expos, and workshops which serve the double purpose of teaching design and strengthening Cornell's community." 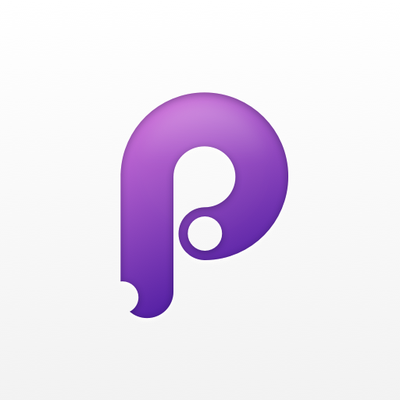 Seek out help from students who have gotten product design/product management internships! Browse online blogs, articles, books for inspiration and self-education. What is a Product Manager, Actually? "A terrific book [that] belongs up there...as a fundamental part of the canon of StartUpLand" —Jeff Bussgang, Harvard Business School Lecturer, and general partner at Flybridge Capital Partners"
"Finally there's a game plan for charting your career as a product manager." —Ken Norton, Partner at Google Ventures (former PM at Google)"
"Silicon Valley Product Group (SVPG) was created to share lessons learned and best practices about how to build innovative products customers love...We know how great products are built. And we can help you build them, too." "I am a Senior Product Manager at LinkedIn, whose vision is to create economic opportunity for all workers globally...I share non-fiction book notes and summaries each month." "The Clever PM has worked as a product manager for over 10 years in a variety of markets and working on a variety of products, many of which generated over $10M in yearly revenue for the companies owning them." 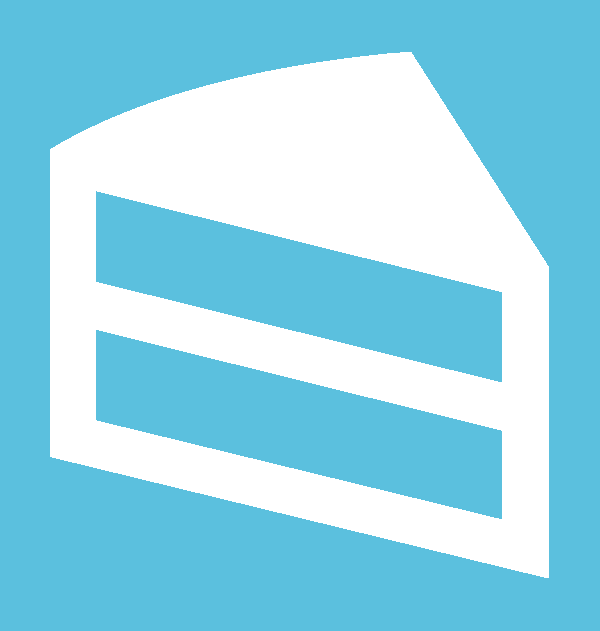 "I've written 125+ essays sharing lessons learned from over a decade here in Silicon Valley as a product manager and startup founder. " Mock interview questions organized by topic and difficulty. Good for preparing for coding challenges. 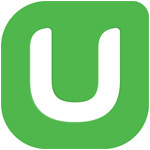 "At Udemy, our mission is to help anyone learn anything. As part of our Corporate Social Responsibility Initiative...we have partnered with your WICC executive board...to bring you the most in-demand tools in programming languages, web, and mobile development." 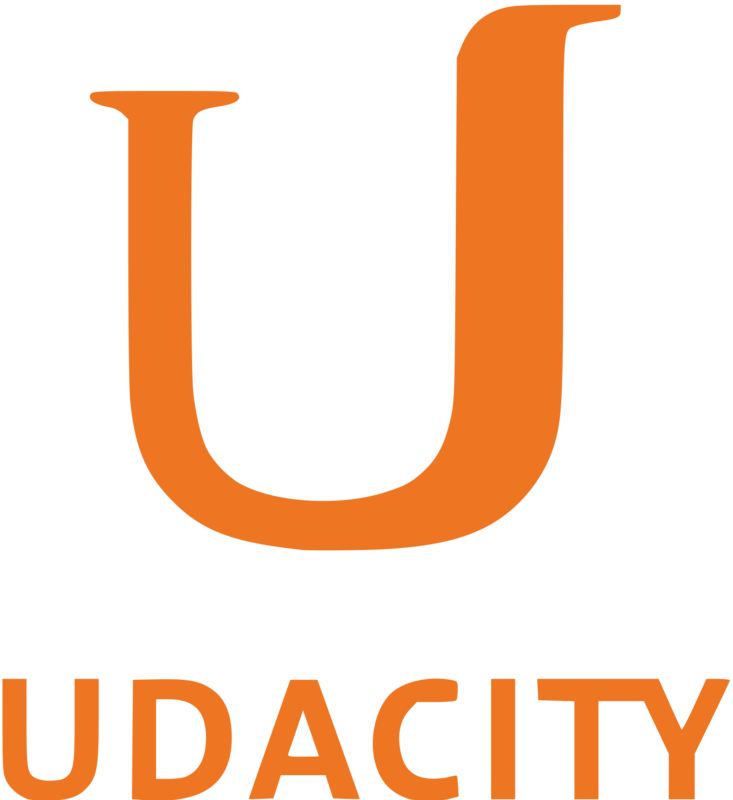 Udacity provides project-based online courses and credentials in programming. 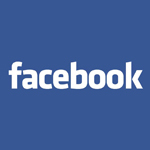 There are many free classes, from basic courses on programming to advanced courses on data. You can also earn a nanodegree in programs like full-stack development and iOS development. We believe we are in the early days of a revolution that will not only increase access to great education, but also transform the way people learn. SlideRule is our way of contributing to the movement. We're bridging the skills gap through affordable, high-quality online education. 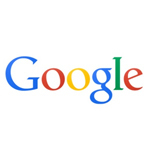 Coursera works with universities to offer masive open online coursers (MOOCs) for free. Take courses in artificial intelligence, data science, interface design, software engineering, computer systems, security, and many more! You can also earn a certificate with official recognition. At edX, we believe in the highest quality education, both online and in the classroom. EdX was created for students and institutions that seek to transform themselves through cutting-edge technologies, innovative pedagogy, and rigorous courses. MOOCs are online courses available to anyone with a computer and Internet connection. They offer students a way to learn in a setting similar to an online class, but are usually loosely structured and can be accessed without paying tuition or committing to an academic program. 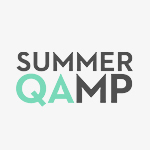 The goal of SummerQAmp is to introduce Quality Assurance (QA) as a potential career path to American youth (ages 18-24) who are unaware of the opportunity by allowing them to gain valuable work experience as summer interns at software companies. For anyone with coding experience. 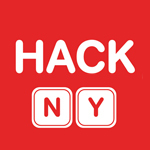 The HackNY Fellows program, now entering its fifth year, is an intense program designed to introduce students to NYC's startup ecosystem by pairing the best technical minds with great New York startups. 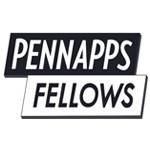 PennApps Fellows is Philadelphia's premiere student-run fellowship program that involves a 10-week summer internship program that pairs talented students from across the world to top Philadelphia tech companies and startups. For rising college Sophomores. 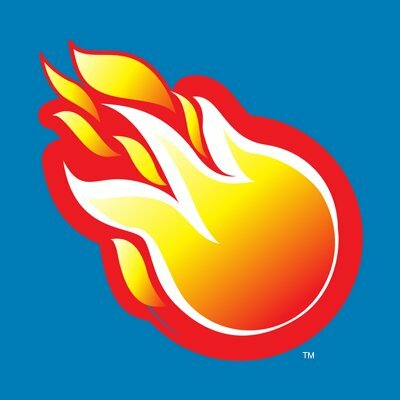 FBU is a paid eight-week summer internship designed to provide iOS development experience to students who are historically under-represented in computer science. For rising college Sophomores and Juniors. The Engineering Practicum program is a 12-week developmental opportunity for first and second-year undergraduate students with a passion for technology -- especially students from historically underrepresented groups in the field. For rising college Sophomores and Juniors. 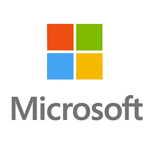 Explore Microsoft is a 12-week summer internship program that is specifically designed for college underclassmen (freshmen and sophomores) and offers a rotational experience aimed to enable you to gain experience in our different software engineering roles. Practice, practice, practice. While you may be familiar with coding in the classroom, interview-style questions are different. Research about the company and show why you are passionate about their cause. Remember, anything on your resume is fair game for questions. Think out loud and practice coding on a whiteboard. First create a working solution then fix it to make it more efficient. Ask clarifying questions. Review data structures, algorithms, and big O, for example, from class. Do practice interviews with friends or even reach out to your mentors and get feedback. "Cornell Data Science (CDS) is an undergraduate project team which researches and applies state-of-the-art data science approaches to the world around us. Our applied arm tackles challenges like the application of deep learning to DNA analysis, while our exploratory arm learns and implements cutting-edge advancements in fields like reinforcement learning and Spark optimization. Our interest is in building a data science community that can harness data to set intelligence free."